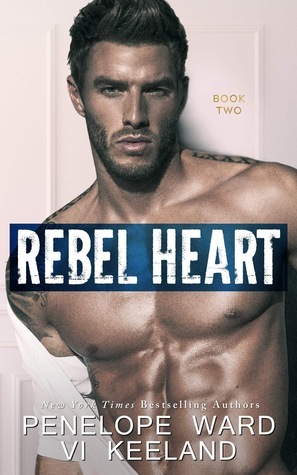 I might have screamed when Rebel Heart landed on my Kindle. I was not so patiently waiting for the conclusion to Rush and Gia’s story. I’m not sure how it’s possible that I fell more in love with Rush then I already was but man, can he make your heart melt! I admire Gia’s strength and determination to stand on her own two feet. There were a few things that went down in this book that I felt were unnecessary, some decisions that Gia made had me shaking my head and saying why! I did knock a star off my rating for the predictability of this book. I was really hoping for a twist that I didn’t see coming. Over all I liked and enjoyed the conclusion to Rush and Gia’s story.